Total Head - 33 Ft.
Cable Length - 20 Ft.
Net Weight - 33 Lbs. 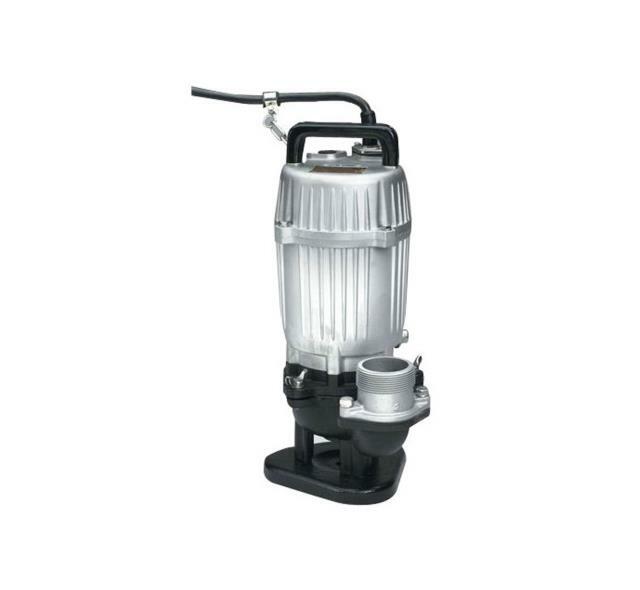 * Please call us for any questions on our pumps 2 inch trash submersible rentals in Lexington KY, Richmond KY, Winchester KY, Georgetown KY, Frankfort, Mt. Sterling and Berea Kentucky.